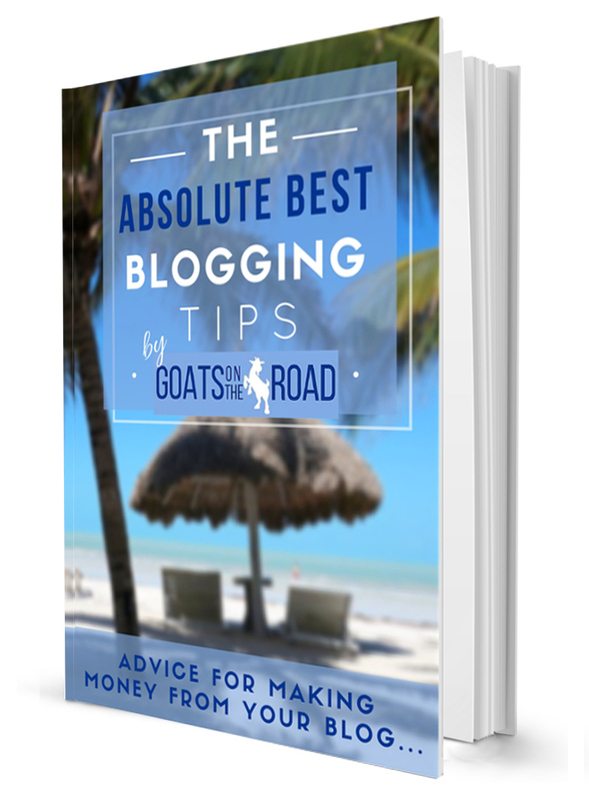 Our Absolute Best Blogging Tips eBook has everything a new blogger could need. From picking a good theme and writing your first blog post, all the way to pitching tourism boards, getting free travel and earning money from your blog. You can purchase the book using the button below, or get it FOR FREE when you start a new blog today! 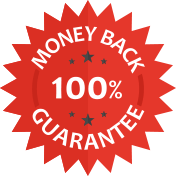 Exact earning methods that you can replicate in order to earn money from your own blog. Templates & cut-and-paste emails that you can use to contact advertisers & tourism boards. Traffic growth and audience building strategies that work... every single time. We want to make sure that any blogger who purchases a copy of our ebook is completely satisfied. If after 30 days you haven't learned a ton from the pages in this book, you don't feel that the purchase helped your business, or you simply weren't satisfied for any reason, we'll give you back your money. NO QUESTIONS ASKED.